Despite being just the 61st largest country in the world by area, Japan is ranked in the top 10 when it comes to size according to population. Many of its most populous cities are very densely populated, and growth is expected to continue through the years. Its largest city, Tokyo, has over 8 million residents, while there are 13 additional cities that have populations that exceed 1 million. 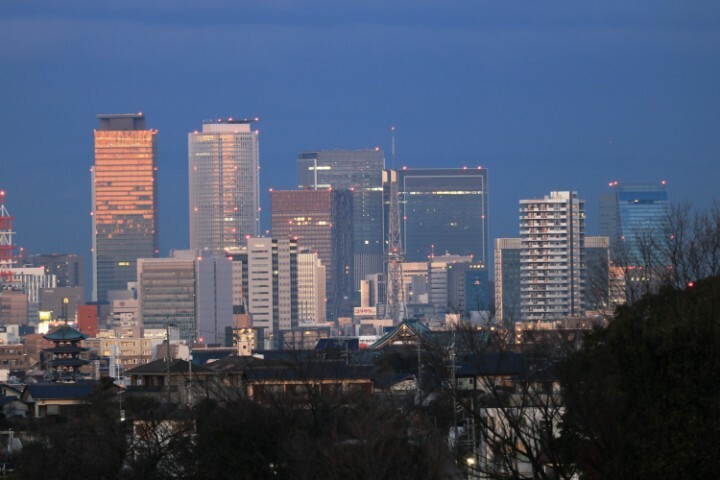 Japan has a total of 684 populated areas that are named as cities cities, while it also has 20 designated cities, 42 core cities and 40 special cities. Almost 200 of its cities have a population of at least 100,000 (but fewer than one million), which makes it easy to see why Japan is one of the most populous countries on earth. 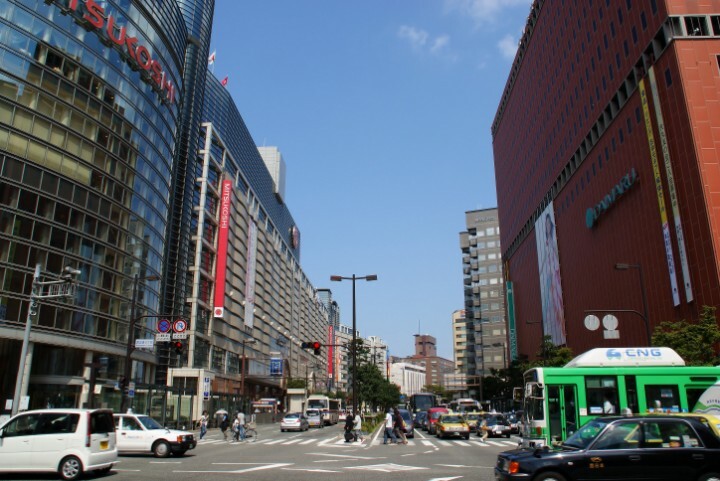 To better understand the cities of Japan, it is important to know how they are categorized. 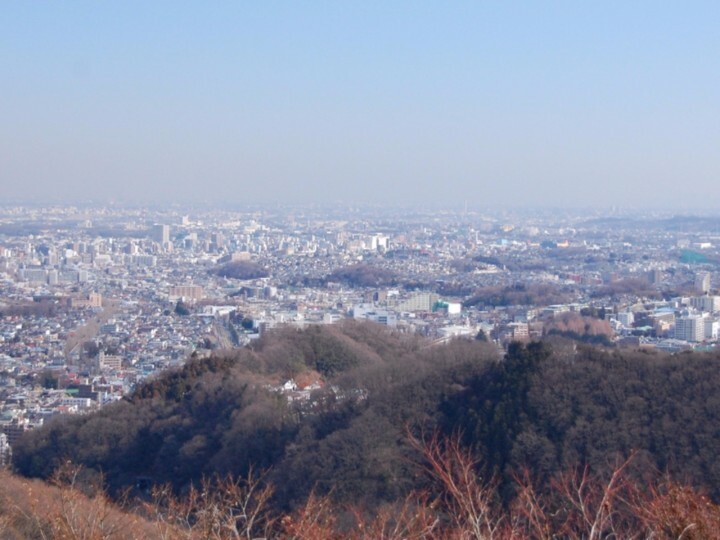 Designated cities have a minimum population of 500,000 and have been designated under an order by the Cabinet of Japan. 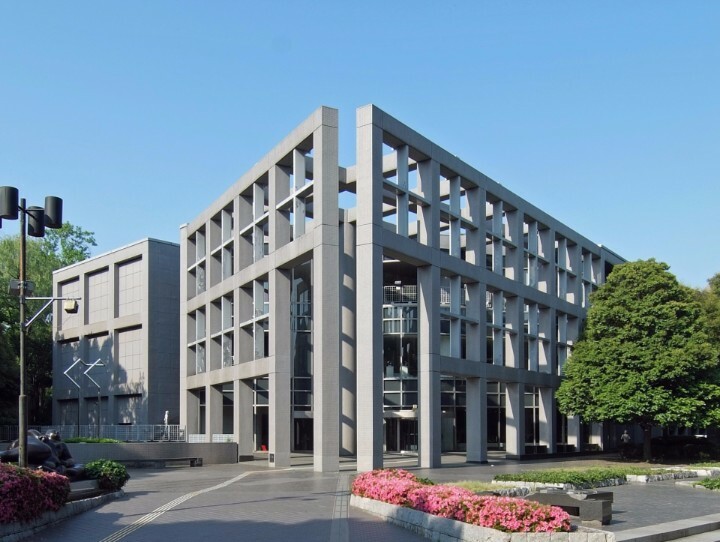 Most of the functions performed by a prefectural government are designated to the city itself, and this includes roles in public education, sanitation and urban planning. 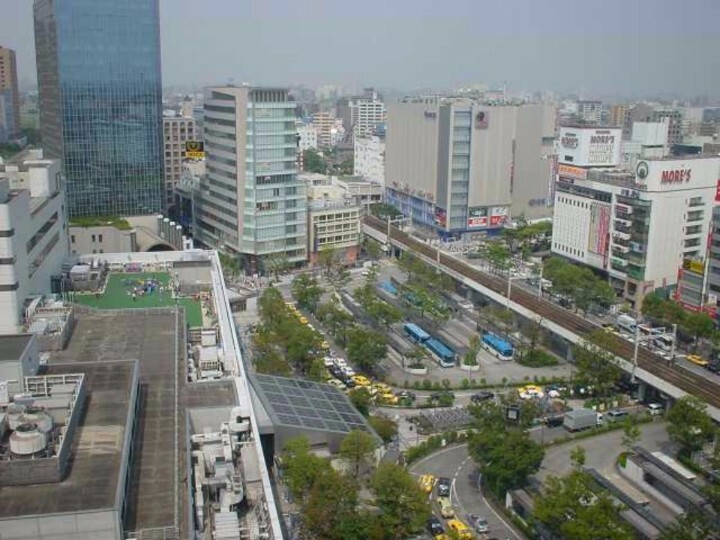 The next class of cities in Japan is the core city. Core cities must have a population of 300,000 and an area that exceeds 100 square kilometers. These cities have many of the functions of designated cities with some exceptions. In some cases, cities with populations between 200,000 and 300,000 may qualify as a core city. 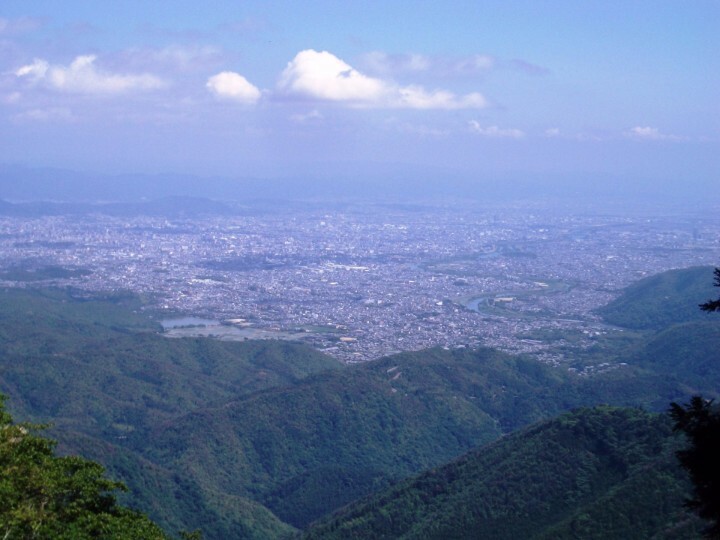 Finally, special cities have a minimum population of 200,000 and is responsible for some functions performed by a prefectural government. However, these are a subset of responsibilites carried out by core cities. Japan has 13 cities with more than a million people, 191 cities with between 100,000 and 1 million people, and 540 cities with between 10,000 and 100,000 people. 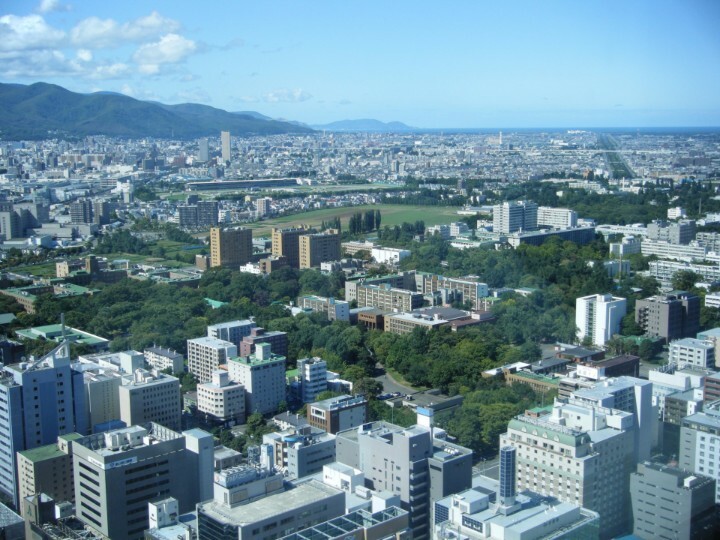 The largest city in Japan is Tokyo, with a population of 8,336,599 people. 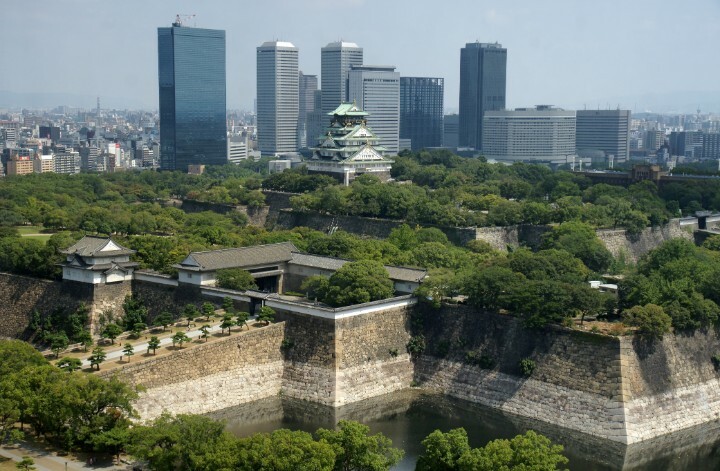 Japan's capital is the most populous metropolitan area in the entire world. 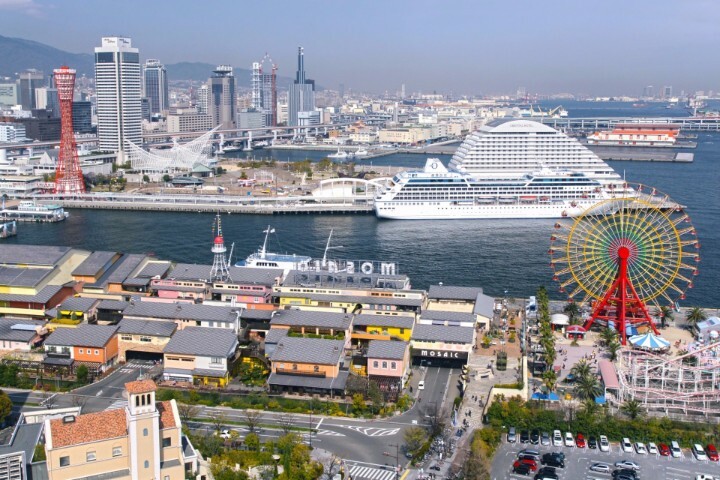 This city is one of Japan's most important ports and the country's commercial center. The arts and culture have a long history in this Japanese city. Sapporo was host of the 1972 Olympics, marking the first time an Asian city hosted the event. This cosmopolitan port city is home to over 100 international corporations. This bustling city is thought to have first been settled in the Paleolithic period. 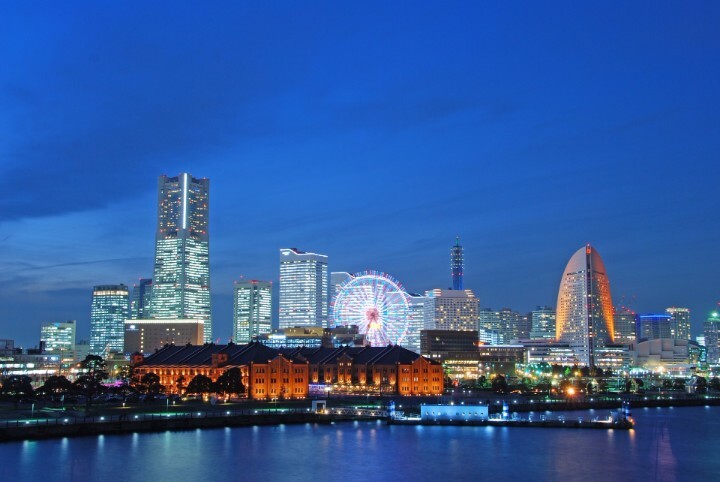 Shopping, food, museums and green space are just a few of the things that make this one of Japan's most liveable cities. Heavy industry and high techology have led to the economic growth of this populous country. Saitama is a nationwide leader in commerce and exports.